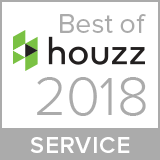 DeShayes Dream Courts specializes in consulting, designing, renovating and constructing professionally installed indoor residential and commercial basketball courts. Talk about a home court advantage! DeShayes Dream Courts will provide you with all of the options to best suit your home, your recreational needs, along with your aesthetic desires. 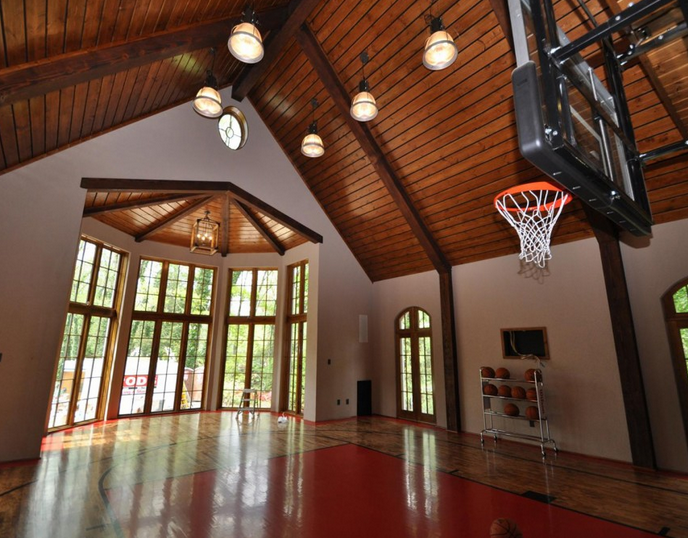 The benefits of having a professionally installed indoor basketball court are plentiful; having a professional facility for actual game conditioning in your home, saving time and effort on transporting kids to and from practice, to name a few. But most importantly, parents will have the added benefit of security because their kids and their friends will always want to be on their court at their home. With 4 basic floor options to choose from, DeShayes can install the exact court you want for your home. The gold standard is the suspended hardwood maple floor which all university and professional athletes play on day in and day out. The hardwood is not in direct contact with the sub-floor, but instead, it is suspended by spacers to give the floor deflection. The floor absorbs some of the shock resulting in less ware and tear on an athlete’s body. The various heights of spacers give different amounts of deflection depending on the needs of the athlete using the court. This option is the most expensive but will easily stand the test of time and last years beyond your children leaving for college if cared for properly. Modular polypropylene sports flooring is a little less costly and offers some deflection while at the same time offering lateral forgiveness, something hardwood does not. These types of modular floors are ideal for multi-purpose courts om that they would not require covers for the floor when other events or games were to be held on your court. Rubber flooring offers some shock absorption as well. The rubber flooring is not considered a performance floor for basketball because the shock absorption it grants is countered by the lack of spring when jumping. Most rubber floor applications are used for pre-schools and kindergarten when the usage is lighter, and performance is not a priority. Finally, the cheapest option is old school concrete flooring. Although there are no forgiveness aspects to this type of hard sports floor, it may be your only option when installing courts in multi car garages where cars will be driving on the court. In this case, the use of epoxy coatings will give you a beautiful look with some nice traction. 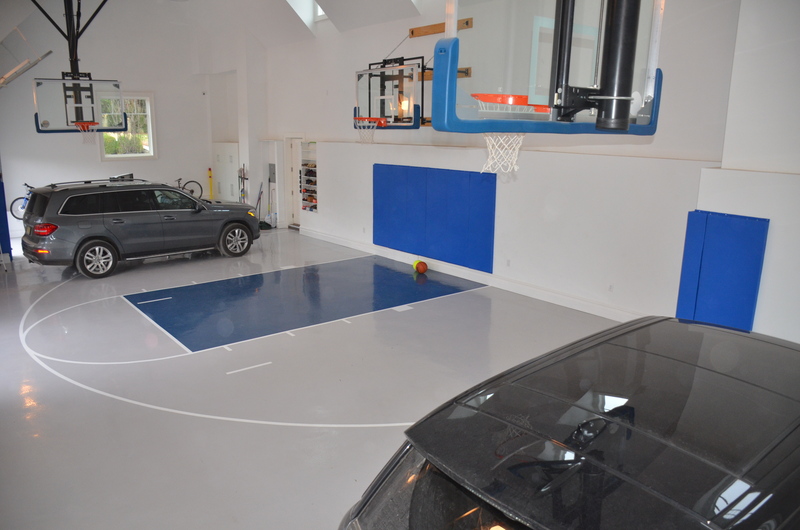 If a basketball court in a multi car garage or pole barn is considered pre-construction, radiant heat in the floor will give you heat exactly where you want in the first 7’ of elevation. Remember, with a minimum height of 17’ and preferred height of 22’ for an indoor home court ceiling, who needs to heat the top 10’ of the room? After being hired to consult, design, and build a basketball practice facility in a 5-car garage, DeShayes Dream Courts owner, Joe DeShayes, made a site visit to review the existing, pre-construction conditions and to mark out a live layout for a ½ court basketball with a wall mounted basketball unit and a reduced sized full basketball court with two ceiling mounted basketball units. Additional blocking was installed for support as per specifications of the architect. This is important because the weight at the rim with a player hanging on it can be more than 1,000 lbs! Safety First. 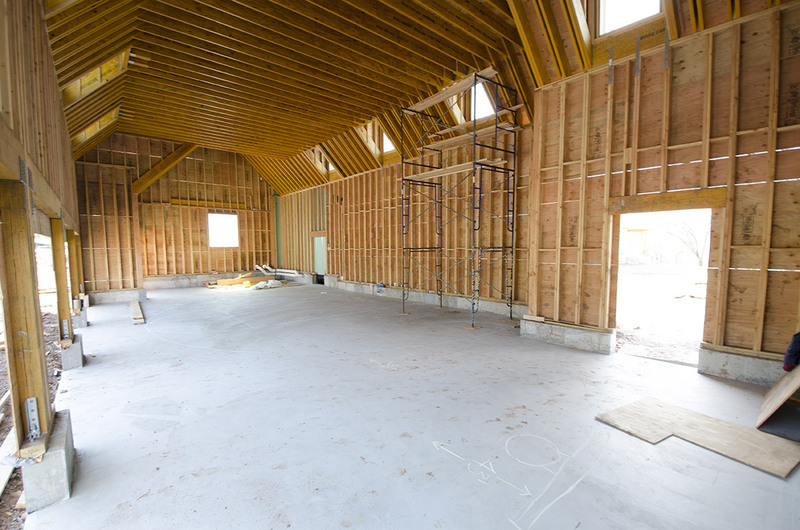 Once the interior walls were finished and painted, the concrete floor was ground, and epoxy finishes were applied. Wall pads were added at the end of the lane and on a few corners of the garage for added safety.